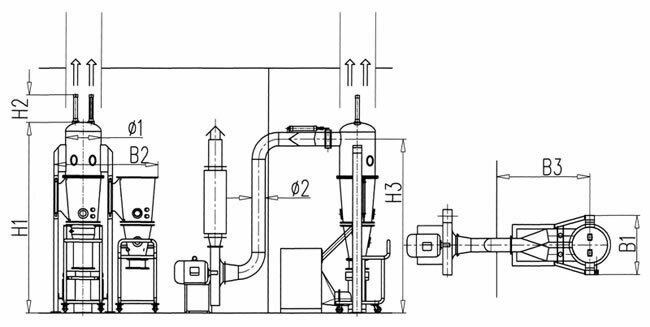 The DZB multifunctional granulating coating machine is capable of: fluidized drying fluidized granulating, top spray granulating, bottom spray coating, turbojet granulating, turbojet function, and more. It is suitable for the granulation of products for the pharmaceutical, foodstuff, health products, and chemical industries, for such purposes as tea polyphenols granulating, slow-release omeprazole , Chinese traditional capsule granulating, coating for cold relief capsule granule, Chinese traditional medicine moisture-proof coating, antibiotic granulating and coating, and so on. 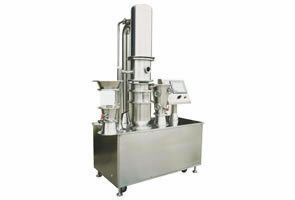 The granulating coating machine provides multiple functions, such as granulating, pelleting, coating in one machine. Granulating and coating of powdered material, such as Chinese traditional medicinal powder is achieved. 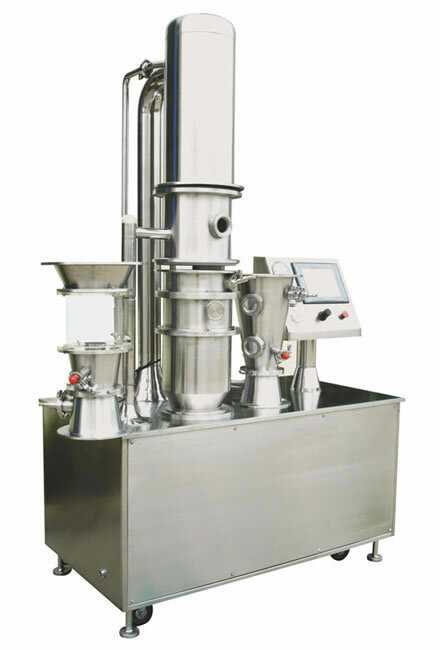 The granulating coating machine is capable of drying powder, granule, or agglomerate materials. Gastric release, enteric release, and slow control release film coatings are applicable to powder, granule, or pellet material. Taste masking, moisture-proofing, anti-oxidation, water-proofing, heat insulation, coloration, and separation coating can be accomplished with the granulating coating machine.